Miriam Santiago’s younger sister challenged Leni Robredo to a debate. 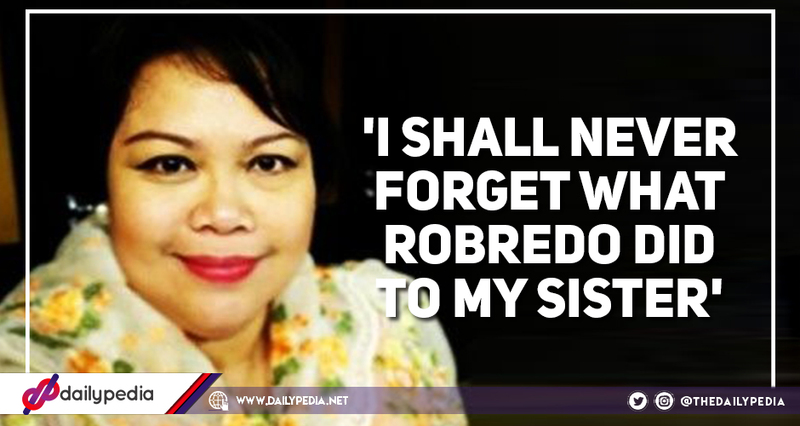 She accused Leni and Jesse Robredo of betraying her and her sister. 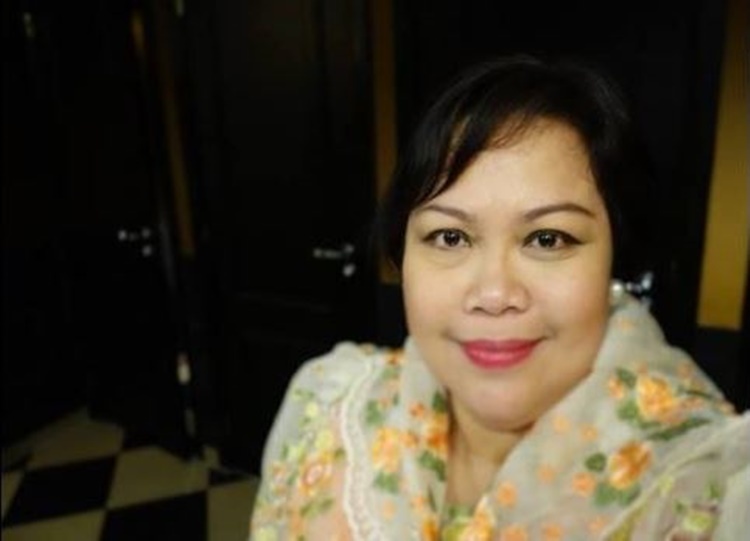 Late Senator Miriam Defensor Santiago’s younger sister Paula Defensor Knack slammed Vice President Leni Robredo, accusing her and her late husband Jesse Robredo of betraying her ate. She said that she would even gladly go on a debate against Leni if only President Rodrigo Duterte would allow it. In case it happens, she also wants it to be shown on national television. Knack said that she’s not afraid of facing the VP because she was trained by her siblings and as she has judged in the world’s most prestigious debates in international criminal law and public international law at the Hague, wherein she’s currently based. The story goes back to 1991, when Jesse was still a fairly new mayor of Naga City. Knack said that he agreed to join her and her sister in the Movers and People’s Reform. And as the head of the organization, he and his wife asked for his name to be put in the party’s list of officers. But weeks later, Jesse quit and joined Fidel Ramos. Knack said that she just wants Leni to explain why she and her late husband betrayed Santiago, and why she didn’t convince her husband to stay. “Why didn’t you convince your husband to stay with Sen. Miriam and help reform the country since he already gave his word? Paula Defensor Knack is a supporter of the Duterte administration.